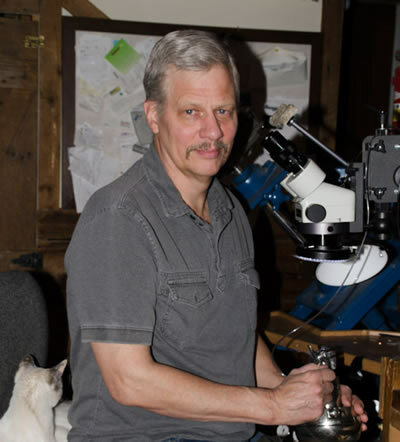 Engraving, art, design, and photography, are what drives Mark Hoechst. 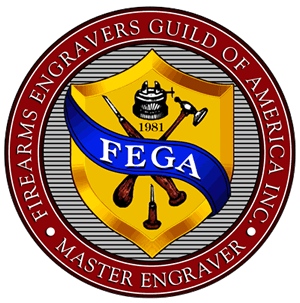 He has been engraving firearms since 1985 and has earned the FEGA certified Master Engraver status. In the more modern technologies, in 2013 he earned an Associate in Applied Science degree in Graphic Design & Communications. Note: Because he appreciates the Bank Note Style engraving of the old dollar bills, he reused some from his previous web site. There are four galleries in the Engraving and Graphic menus. Thank you for looking at the web site. All photos and web site.